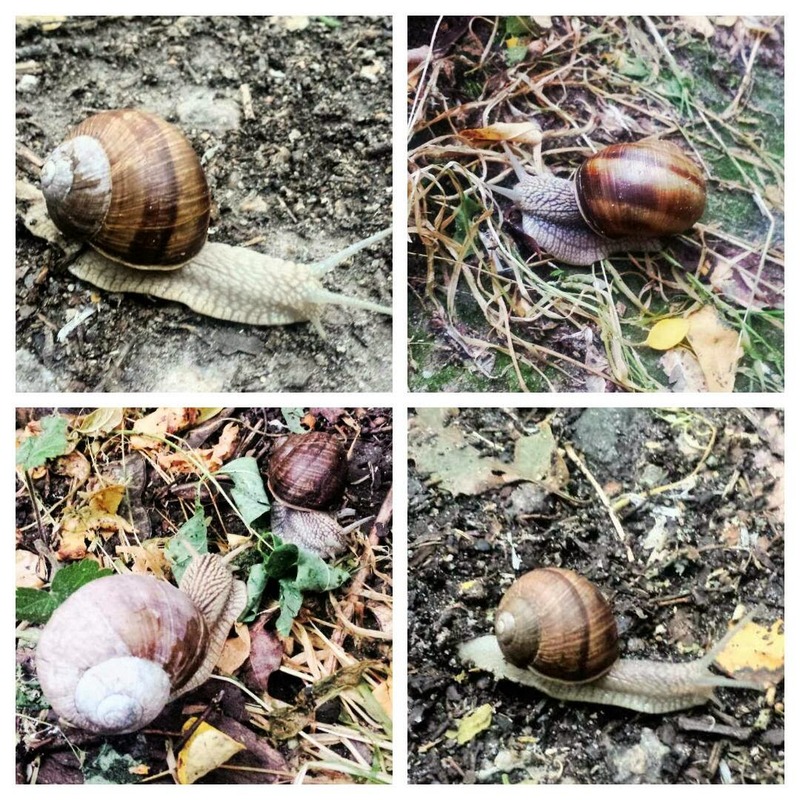 How many snails can you meet during one walk in the woods? Many.. And one snake that you are the most afraid of, too, only because you stupidly asked for some sign.. Snails are funny. They move so slowly. However it seems they know where they are going. Even this thick shelter of theirs. They have a place to hide when someone is touching their tender body. Like we have our homes when the heart can have a rest. Home is where your heart is. Nothing more, nothing less. Synergy and pieces of the puzzle synchronized. Did you know that Carl Jung had the analogy for snails? The shell is the conscious thought process and the soft part is the unconscious one.. And they all follow into each other during our dreams. It might be that sleeping and dreaming are important part of our lives.